Dell is celebrating the 20th anniversary of its Precision line of workstation computers with the introduction of a limited-edition mobile workstation. The Dell Precision 5520 Anniversary Edition, billed as the world’s thinnest, lightest and smallest workstation, features a 15.6-inch, 4K IGZO display that’s powered by Intel’s Core i7-7820HQ processor and up to 32GB of DDR4 memory. A 256GB M.2 PCIe solid state drive comes standard (but is expandable up to 1TB) as does Windows 10 Pro 64-bit, Nvidia Quadro M1200 graphics and a 6-cell (97Wh) lithium-battery with ExpressCharge technology. The machine measures 0.44" (11.1mm) x 14.05" (357mm) x 9.26" (235.3mm) and checks in at just under four pounds (3.93 pounds, to be exact). It comes coated in a hard anodized aluminum, brushed metallic finish called “abyss” complete with an anti-fingerprint coating. Dell says the system also comes bundled with exclusive wallpapers and in premium packaging, should things like that matter to you. Rahul Tikoo, vice president and general manager for Dell Precision workstations, said that when looking back at 20 years of Dell Precision workstations, you get a sense of how the capabilities of their workstations, combined with certified and optimized software and the creativity of their awesome customers, have achieved incredible things. 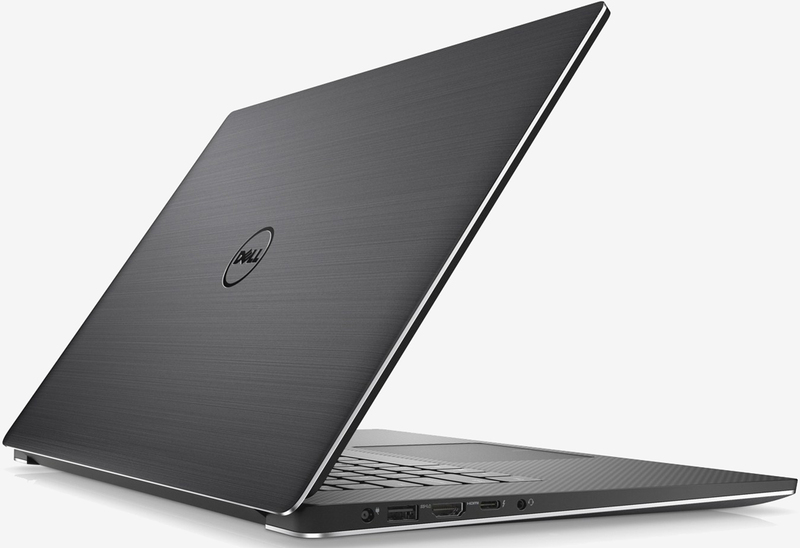 The Dell Precision 5520 Anniversary Edition starts at $2,179 and is available as of writing from Dell’s website. They’re apparently in pretty limited supply (just a few thousand are being made, we understand) so if you want one, you’d better act now.